WASHINGTON — With temperatures reaching dangerously cold levels on Monday, D.C. has enacted the Cold Emergency Plan, which includes the opening of several warming shelters in the District. 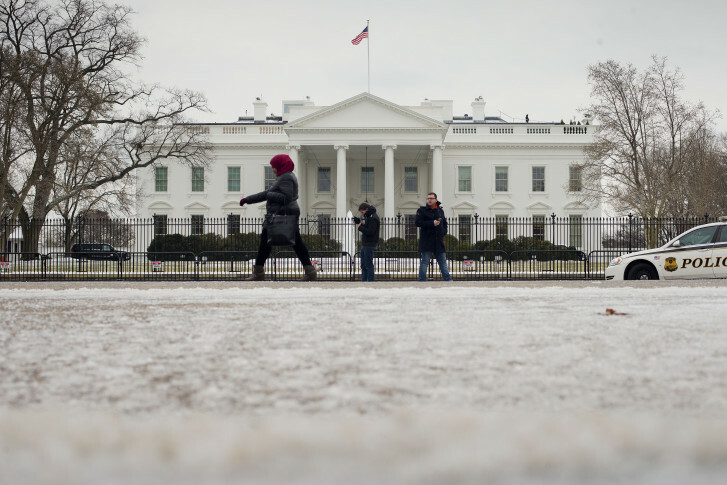 D.C. activates the Cold Emergency Plan during a Cold Emergency Alert, which happens when the temperature and wind chill drop to 15 degrees or when the temperature, with wind chill, is 20 degrees and there is an accompanying weather event such as snow. The Department of Homeland Security, the department’s Emergency Management and other agencies have determined that the weather, as forecast, presents a danger, especially to those who are experiencing homelessness. Services provided during a Cold Emergency Alter include access to emergency shelters, access to overnight warming sites and transportation to warmth and safety. Free transportation to an emergency shelter or warming site is provided to anyone experiencing homelessness in D.C. during a Cold Emergency Alert. To request transportation for anyone who is homeless, call the Shelter Hotline at 202-399-7093 or 311. Include the time, the address or location of the sighting, and a description of the person’s appearance. Families seeking emergency shelter can also visit the Virginia Williams Family Resource Center at 920 Rhode Island Ave. Northeast from Monday to Thursday between 8 a.m. and 4:30 p.m. Families can also call the Shelter Hotline at 202-399-7093 or 311 at any time day or night. Designated public buildings, such as recreation centers, may open during the day or overnight, and in cases where residents choose not to use the traditional low-barrier or hypothermia emergency shelters, these warming sites offer a warm and safe place to spend the night. Individuals may access these sites on their own or by contacting the Shelter Hotline for transportation. Overnight warming sites operate from 7 p.m. to 7 a.m. Some sites may open later than 7 p.m. based on regularly scheduled business operations.